Harvard University Press, 9780674017757, 533pp. The collapse of the Ming dynasty and the Manchu conquest of China were traumatic experiences for Chinese intellectuals, not only because of the many decades of destructive warfare but also because of the adjustments necessary to life under a foreign regime. History became a defining subject in their writings, and it went on shaping literary production in succeeding generations as the Ming continued to be remembered, re-imagined, and refigured on new terms. 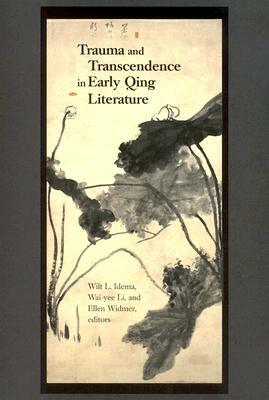 The twelve chapters in this volume and the introductory essays on early Qing poetry, prose, and drama understand the writings of this era wholly or in part as attempts to recover from or transcend the trauma of the transition years. By the end of the seventeenth century, the sense of trauma had diminished, and a mood of accommodation had taken hold. Varying shades of lament or reconciliation, critical or nostalgic retrospection on the Ming, and rejection or acceptance of the new order distinguish the many voices in these writings.